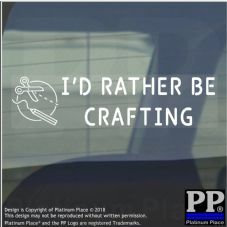 What would you rather be doing? Rather be on holiday, sleeping, playing football? 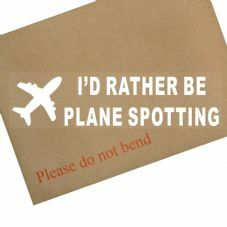 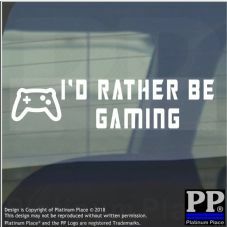 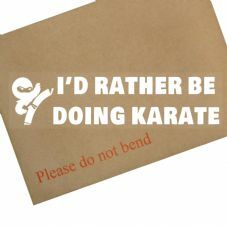 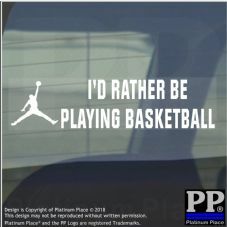 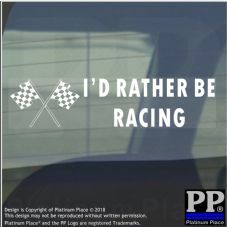 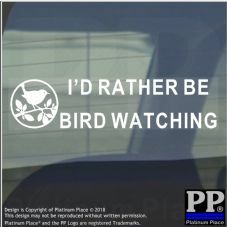 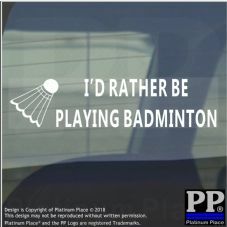 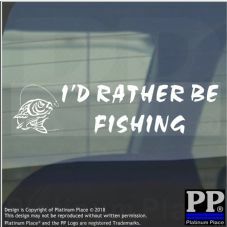 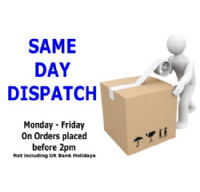 Grab yourself an I'd rather be sticker for your vehicle to show people what you'd rather be doing.